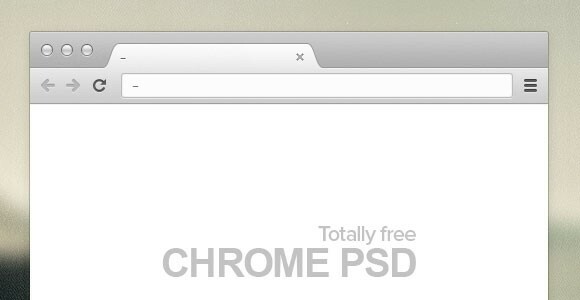 Free vector PSD mockup of a Chrome browser designed by Joost Vos. 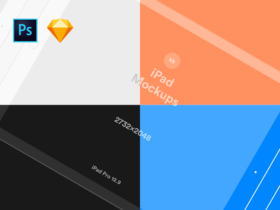 Posted on October 25, 2012 November 14, 2012 in Free PSD, Mockups and tagged mockups, browsers, chrome. 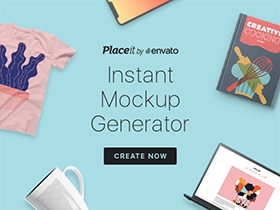 This post has been viewed 4090 times. 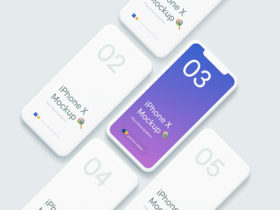 A free set of isometric iPhone X Clay mockups released by Lstore to present your app design or create stunning dribbble shots. 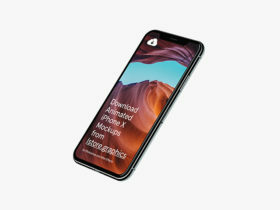 A set of 8 free iPhone X mockups at 4k resolution available in PSD and Sketch file formats. 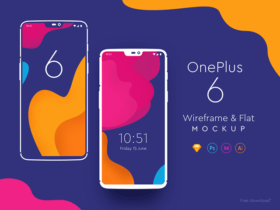 A free set of iPhone and iPad vector mockups in flat style for wireframing and UI presentation released by KK UI Store.